Are you ready to make some changes? You're in the right place! Power Is The Ability To Shape Reality…and a whole lot more. 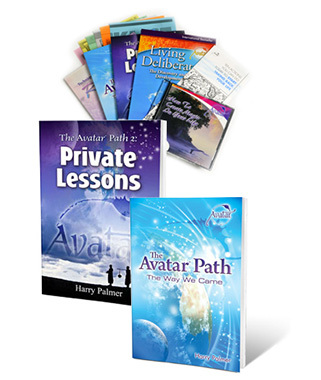 The PowerUp PLUS Pack also includes the audio CD “How to Create Magic in Your Life”, the “Ten Actions” booklet, the Home Study Checklist, and information about how you can improve your life with The Avatar Course. 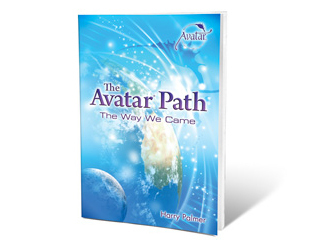 The Way We Came is the eighth book from Harry Palmer, author of the Avatar materials. More than a collection of stories and perspectives, this is a complex process of self-evolvement that will transform the way you think. Our Guarantee: Reading this book will change your life. "Foreword: There are times for public broadcast and there are times for private lessons. Wisdom is like stiff clay; you have to work it with your own hands before it becomes useful. What is the real work to be done on this planet?…It’s to make ourselves more aware, to remind ourselves that our essential nature is nonviolent, and to increase the amount of compassion and cooperation on the planet. Fear is a belief in your inadequacy to deal with something. A limit can be either a frontier or a boundary. What a fabulous moment, to realize that no word or thought can truly describe you. This newsletter was once available only to Avatars – now it’s available to everyone. What can you create by mind alone? How can you use power without repercussions? What is the real lesson of need? Take charge of your own thoughts. How does Avatar work? Why am I participating in this creation of life? Who do you think you are? Preserving the laws of scarcity. How do you handle the losses and sadnesses of life? 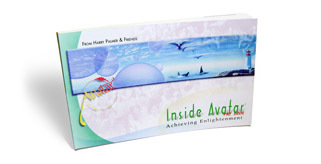 Find the answers to these questions…and many more, Inside Avatar. 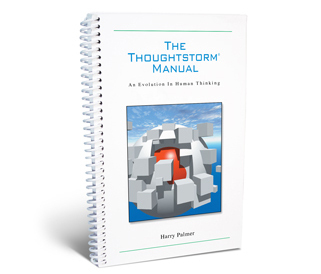 Since its first appearance in 1986, “Thoughtstorm” has established itself as a favorite tool of the entrepreneur. It has inspired the creation of thousands of businesses and sits on the bookshelves of some of the wealthiest people in the world. The book is deceptively profound in its ability to generate insights into the problems we all face. Answering the questions in Section Two of this manual will reveal more insights and opportunities than you dreamed possible. Follow the simple instructions, meet with a few friends, and you will quickly discover the power of “Thoughtstorm”. 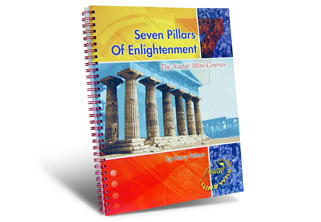 The Seven Pillars of Enlightenment is a beautifully bound collection of all 7 of the Avatar Mini-Courses. 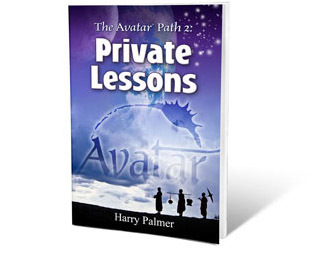 This book is your opportunity to explore and develop your skills in using your consciousness effectively, as well as see and feel how empowering and easy the Avatar exercises really are. Take advantage of this chance to learn more about life, how you live it, and how (if you choose), you can easily change it. The Way We Came is a process of self-evolvement that will transform the way you think. The Avatar Course is a 9-day self-empowerment training that teaches you to live deliberately.